In the midst of many voices in our head that wage war against our identity we forget who we are in Christ. I need to remind myself daily that my identity does not lie in my mistakes, my struggles, my embarrassing moments, those discouraging negative voices in my head, etc. Satan is constantly fighting believers to cause us to lose sight of our true identity. God is constantly pouring out His grace and reminding us of we are. He is constantly reminding me to not dwell on my failures, receive His grace, and press on. When those voices tell you that you are misunderstood by everyone, God reminds you that He understands you. 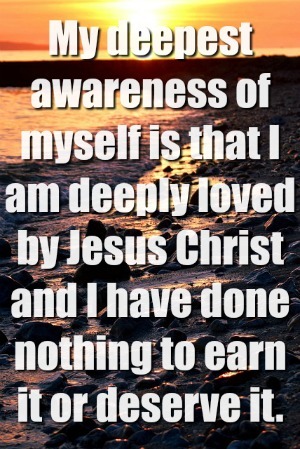 When we feel unloved, we are reminded that God loves us deeply and unconditionally. When we are engulfed in shame, God reminds us that Christ took upon our shame on the cross. You are not defined by who the world says that you are. You are defined by who Christ says that you are. 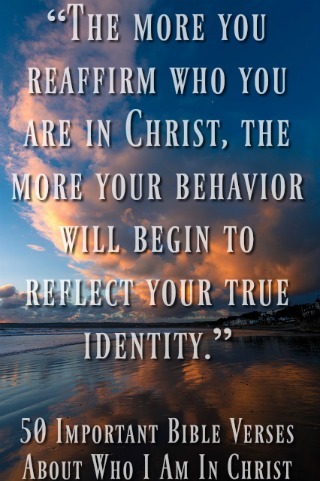 In Him is where your true identity lies. You are someone who is deeply loved by God. You are the branches of the true vine. 19. Song of Solomon 6:4-5 “You are as beautiful as Tirzah, my darling, as lovely as Jerusalem, as majestic as troops with banners. Turn your eyes from me; they overwhelm me. Your hair is like a flock of goats descending from Gilead. 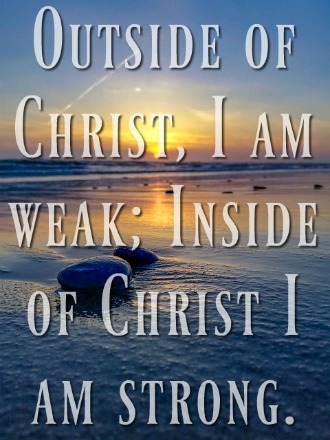 You are strong because your strength comes from Christ. Your past, present, and future sins are forgiven. God is continually working in you to conform you into the image of Christ.